All Wycliffe-Kensington homes currently listed for sale in Wellington as of 04/26/2019 are shown below. You can change the search criteria at any time by pressing the 'Change Search' button below. 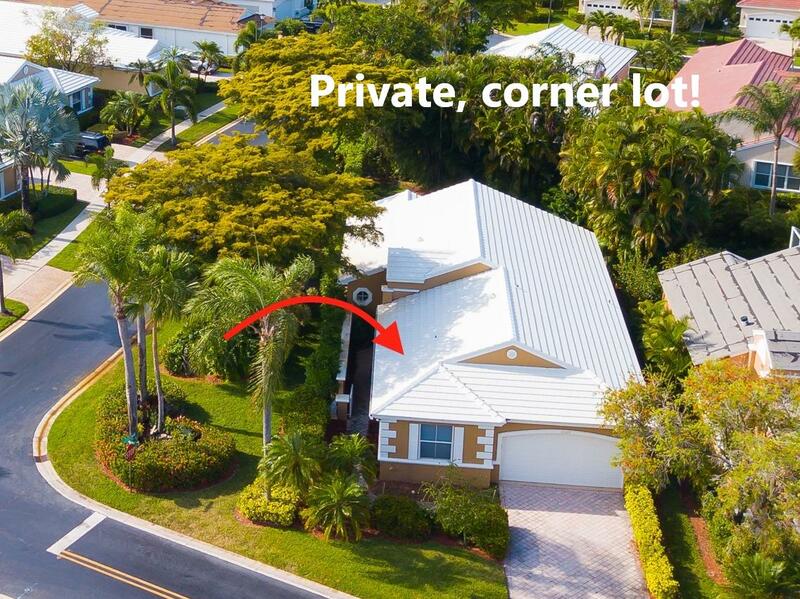 "Welcome home to your private oasis located in the luxurious Wycliffe Golf and Country Club in Wellington where there is no shortage for entertainment and amenities! Step inside the bright, open floor plan with uplifting views of lush landscaping. . Spacious, newly carpeted master suite opens to a tranquil, covered patio perfect for enjoying the lovely Florida weather. Interior has been freshly painted, new roof installed, new carpeting in master and 2nd bedroom, and new A/C (condenser). Join the club and enjoy two 18 hole PGA national golf courses, 16 har tru tennis courts, fine dining, fitness center, pool, spa services, card games & social events. Treat yourself to the lifestyle you deserve!"